Looking for a suitable video production company for your next project? Smart move. 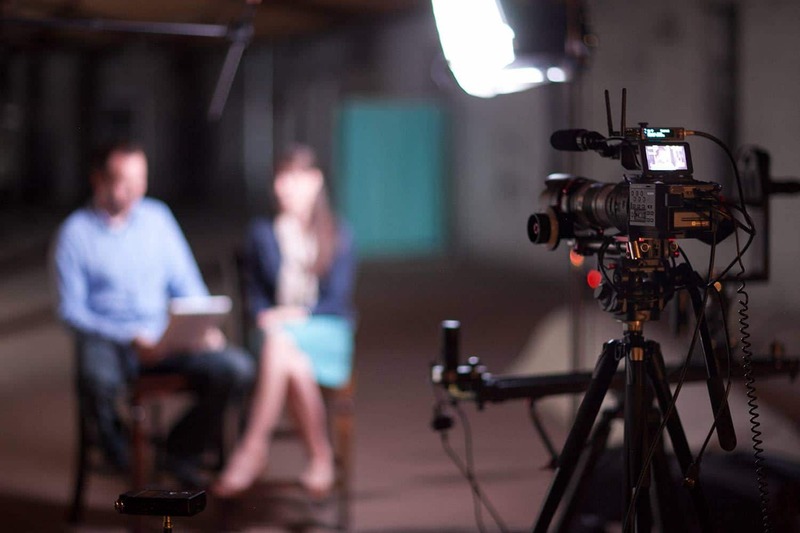 There are numerous benefits to outsourcing your video needs to a third-party production agency—especially one that has years of experience and accolades beneath its belt. However, with so many video production companies to choose from, how do zero in on the best one? Process of elimination usually works best; get rid of the agencies that probably won’t fulfill your expectations or give you the best value, and you’ve successfully narrowed your choices down to just a handful of gems. Even if logic dictates that nothing could possibly go wrong, it’s still smarter—and safer—to assume the worst-case scenario. If someone from the company gets injured during a shoot or they use licensed materials that they have no permission to use, the last thing you want is to get dragged into public disputes or lawsuits that could have a hugely negative impact on your finances. Ergo, if the video production company doesn’t offer standard coverage or general liability, you do not want to sign on with them. There’s nothing wrong with creativity. In fact, a lot of people can appreciate a clever, well-executed video concept. In fact, the most engaging videos are usually the ones that are fresh, unique, and emotionally or intellectually appealing. However, you are ultimately producing videos to serve your business objectives; sales, marketing, human resources, company culture, etc. If the video doesn’t accomplish anything in terms of said objectives, then you’ve wasted your money. Hence, the importance of choosing a production company that doesn’t let its own artistic sensibilities get in the way of business practicality. In the world of video production, change is truly the only constant. Trends flare and die, techniques are refined, and what was once considered functional and multipurpose is now just outdated and in need of an upgrade. If the company you’re eyeing is using the same video production equipment and techniques that they’ve been using for the past five years, you should definitely look for someone else. We know—intimately—how pricey cameras, tripods, lighting kits, and microphone setups can be. 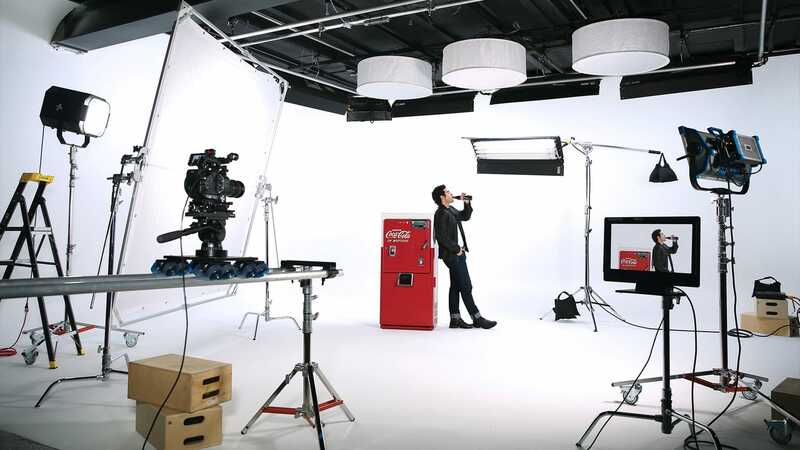 However, professional video production agencies know when to limit finances and when to invest, and production gear is definitely worth investing in. There’s nothing wrong with a video production company offering multiple services, as long as said services still fall beneath the video production umbrella—i.e. scriptwriting, storyboarding, post-production editing, etc. However, if they offer a wide range of general content marketing or digital marketing services—such as SEO, graphic design, social media management—then you might want to reconsider signing on with them. There’s nothing wrong with being a generalist, but a lack of specialization can often lead to something being compromised—especially if the company has more services than they do staff. This one is a big one, and—as far as we’re concerned—pretty much a deal-breaker. If the video production company you’re thinking of contracting doesn’t have any reviews or testimonials from verified clients, then you probably shouldn’t sign on with them. Any business worth its salt knows how important word-of-mouth is in attracting referrals and gaining the trust of potential clients. This is why so many companies make it a point to ask for feedback; testimonials beget trust. If the video production company claims to have been in business for a while now but has no verified reviews featured on their website, they either 1.) have something to hide, or 2.) can’t be bothered to confirm their credibility—both of which are characteristics unbecoming of a professional production company. Video Production Insights: Is Shorter Still Sweeter?